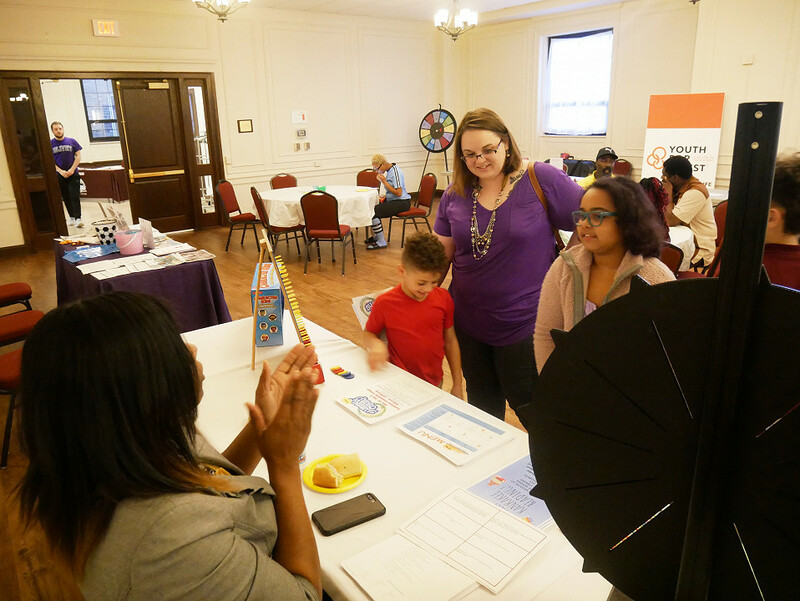 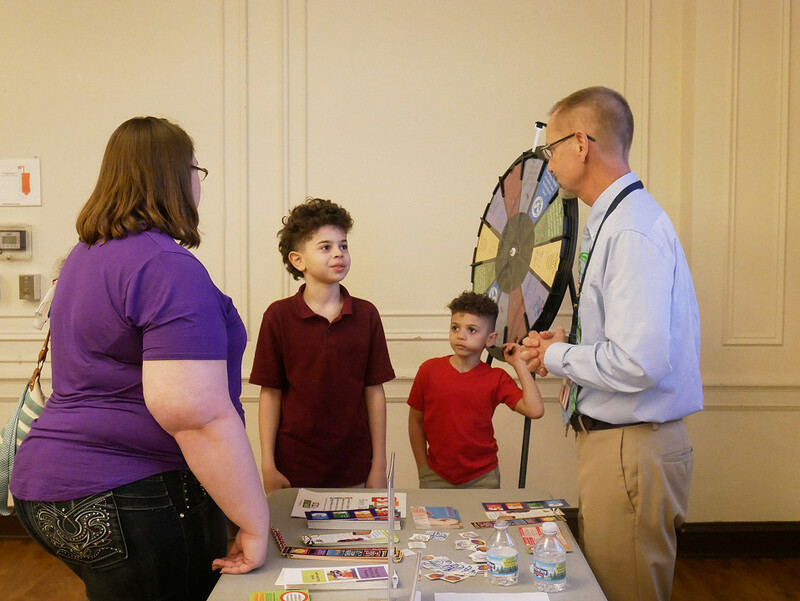 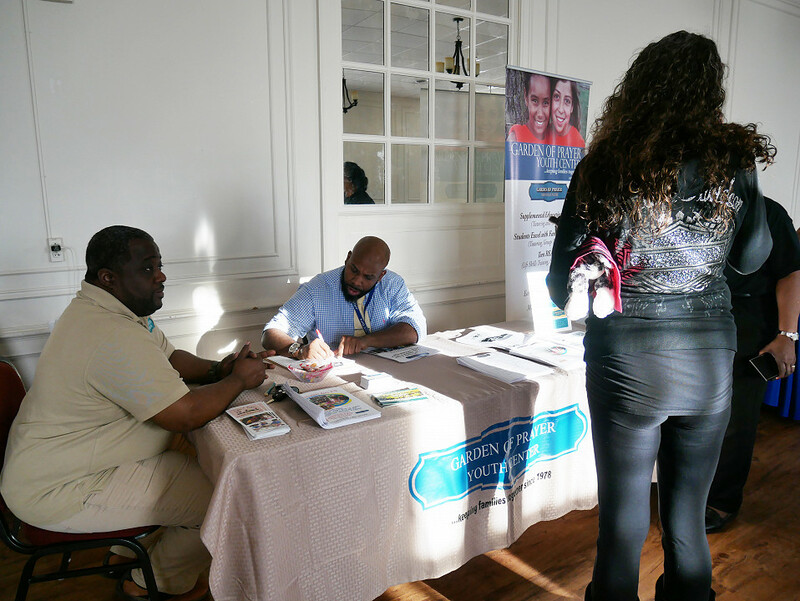 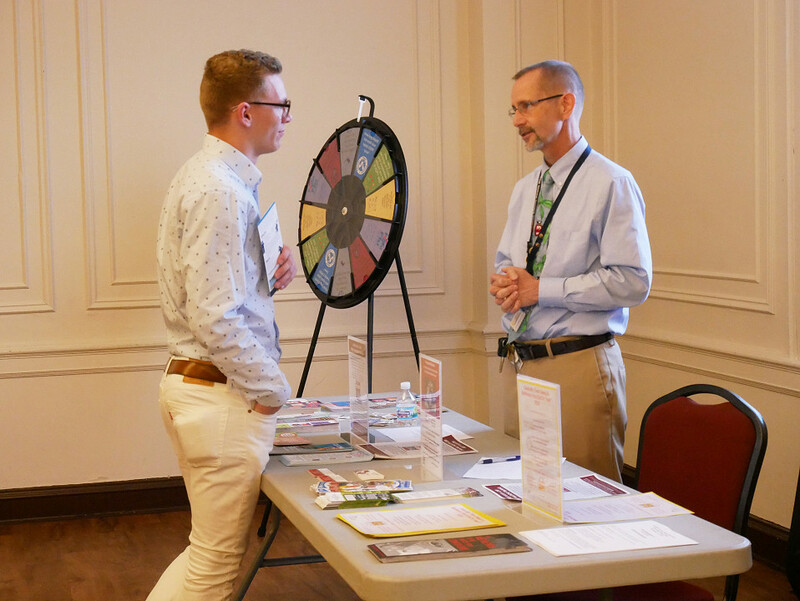 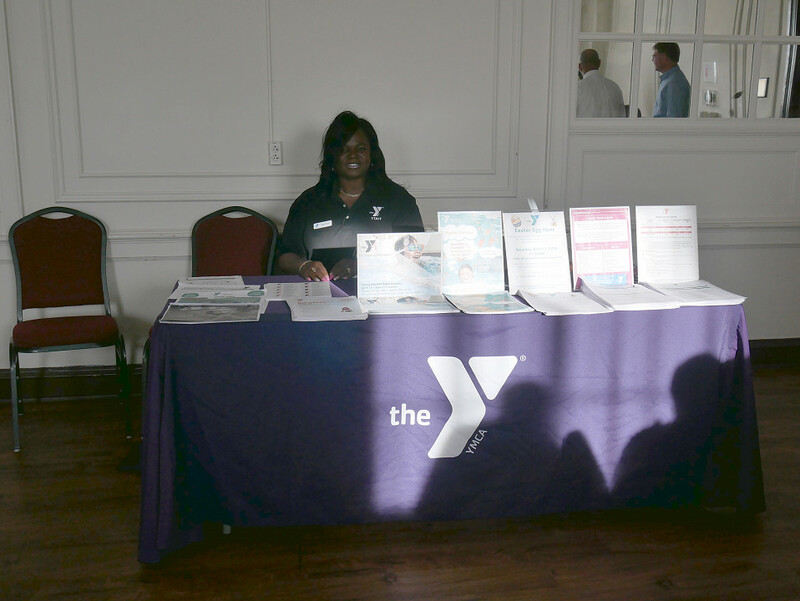 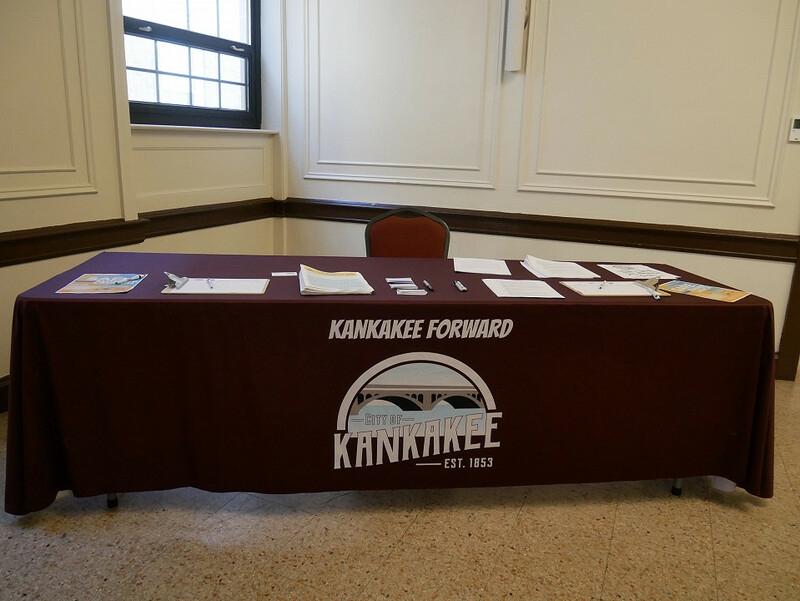 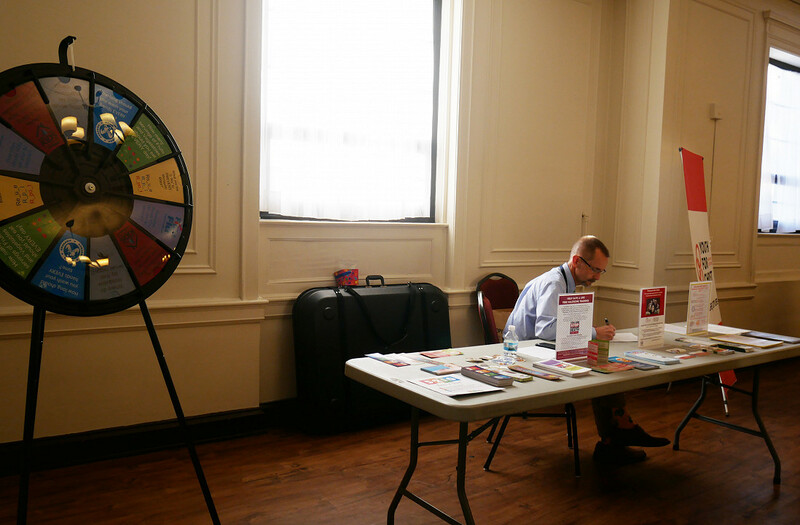 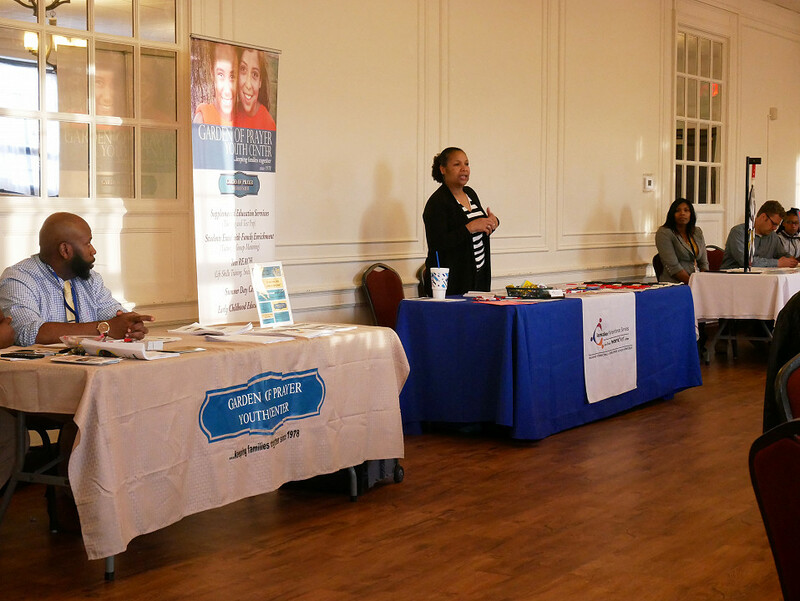 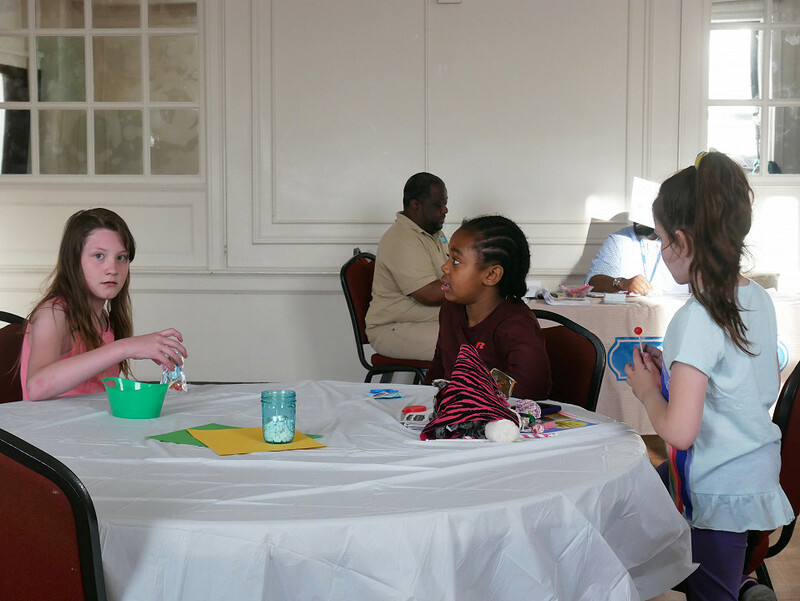 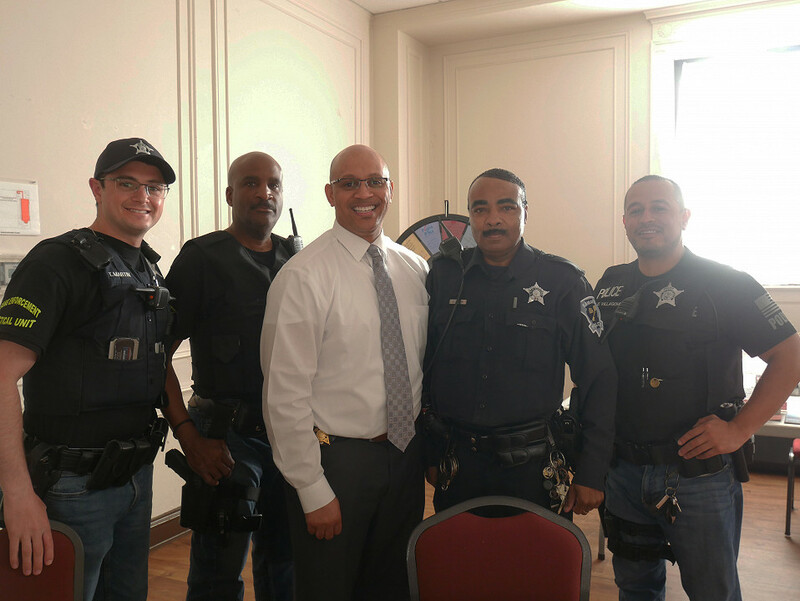 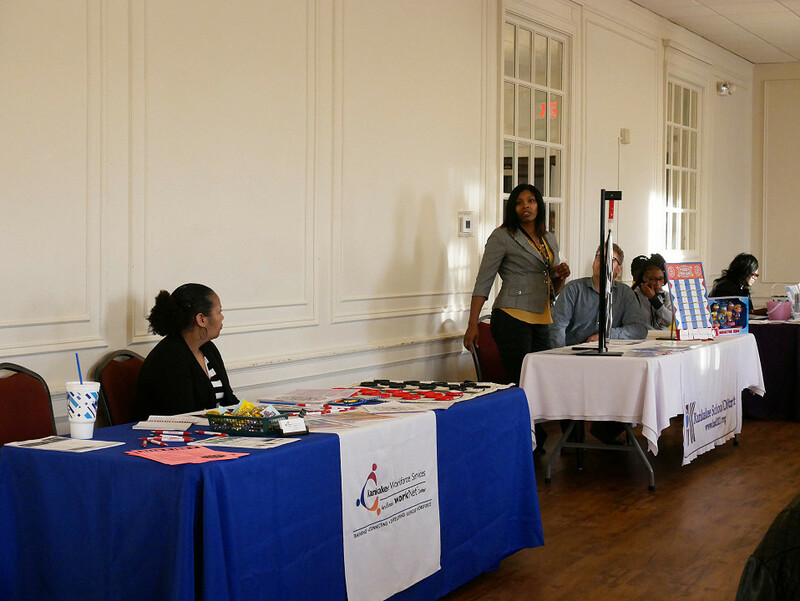 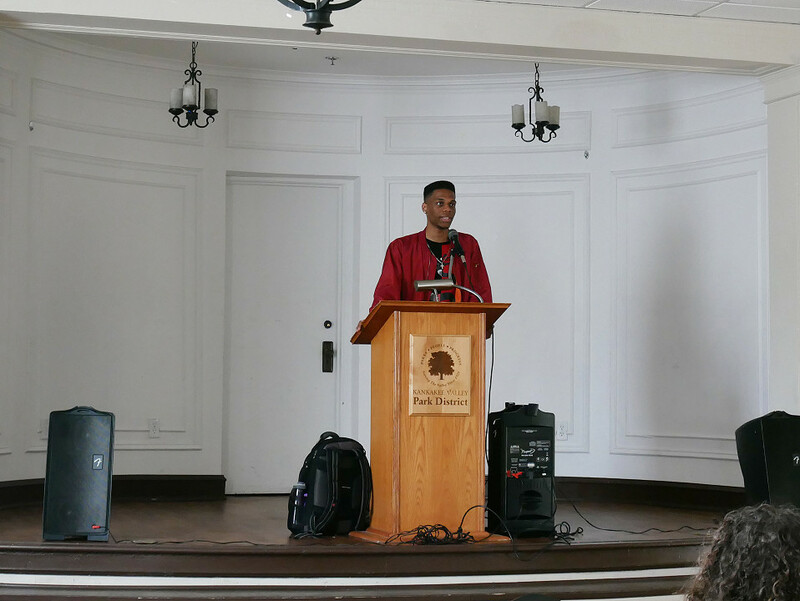 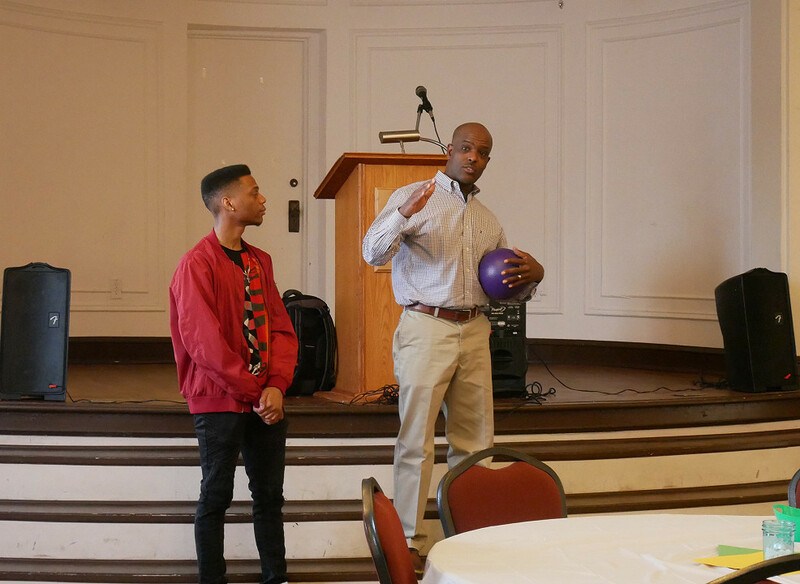 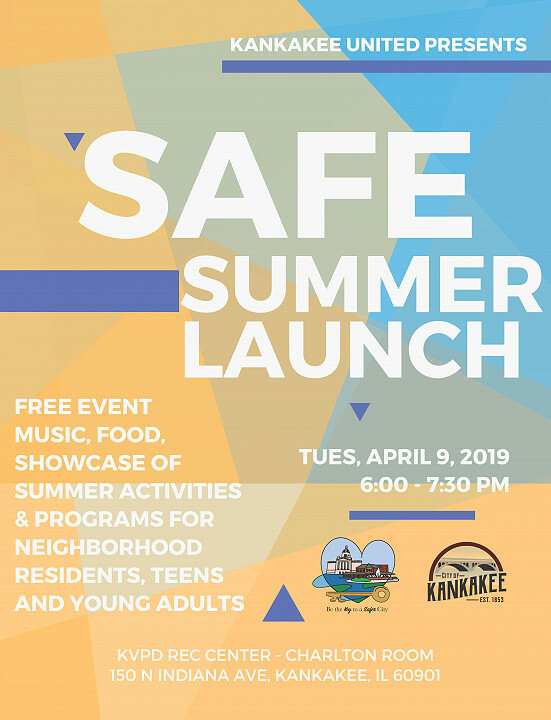 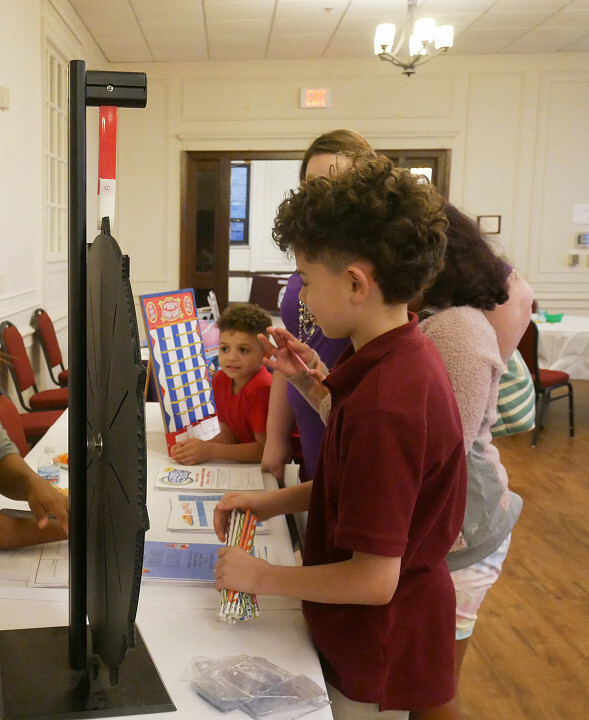 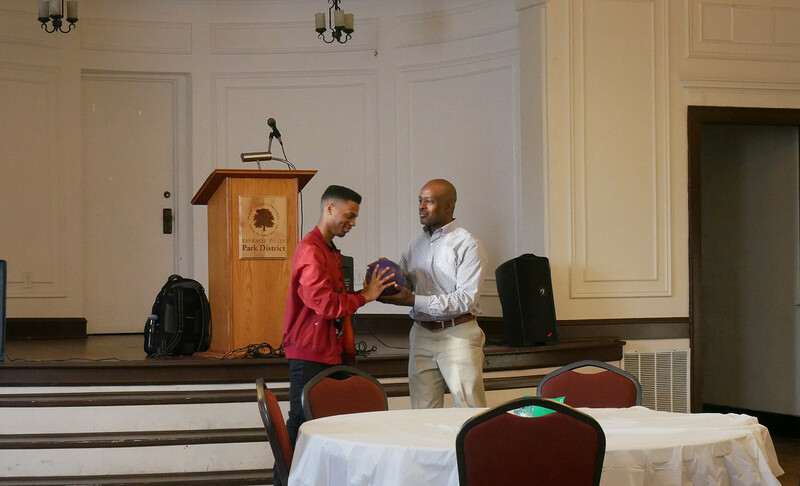 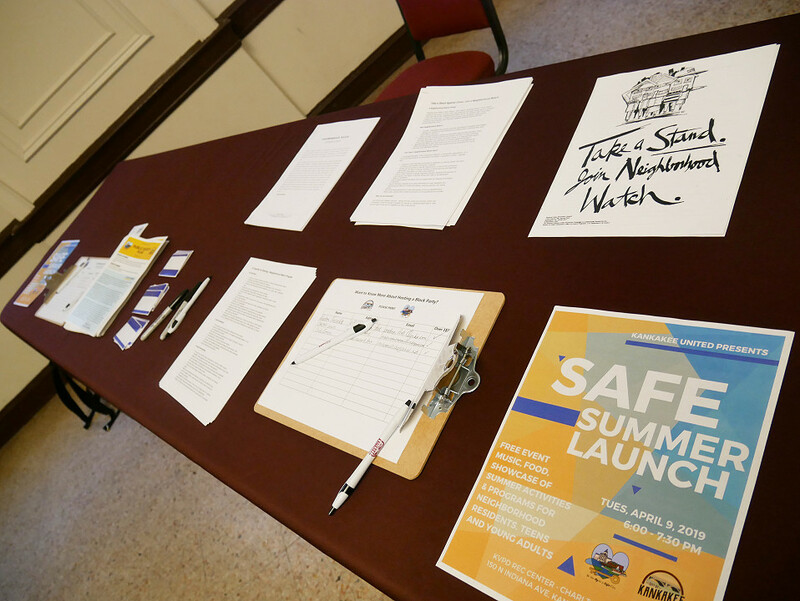 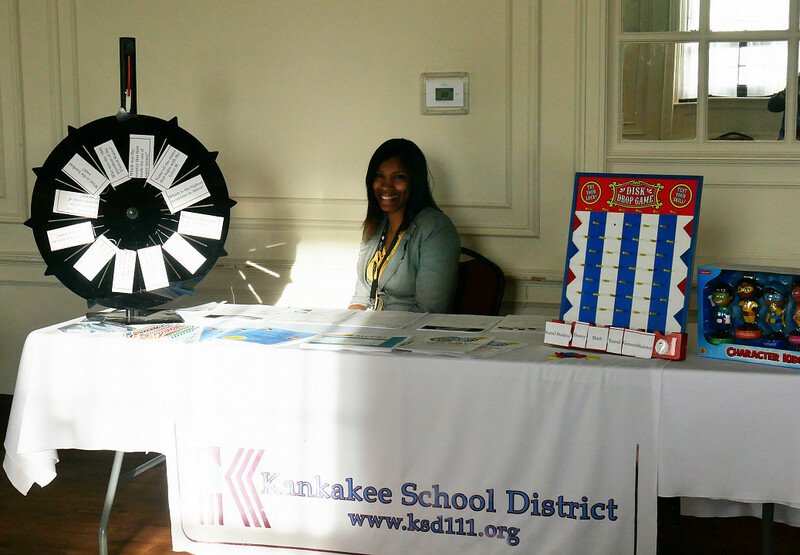 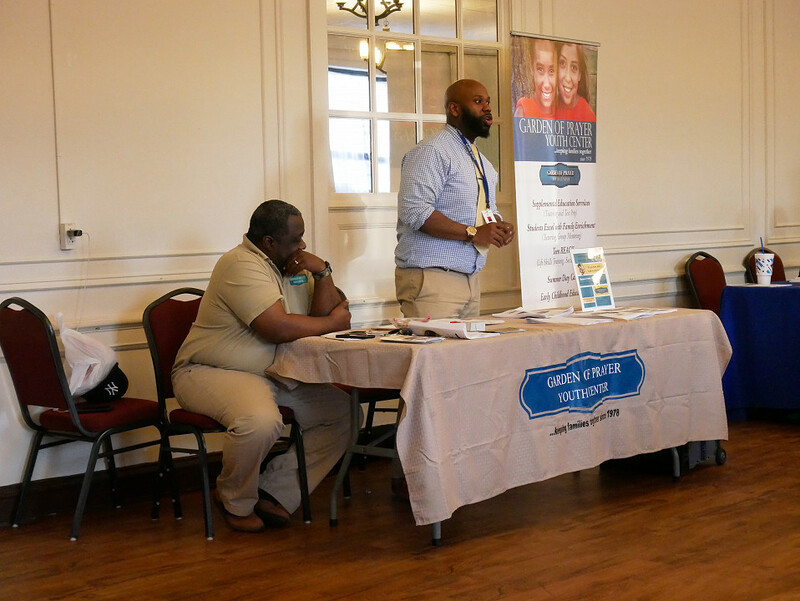 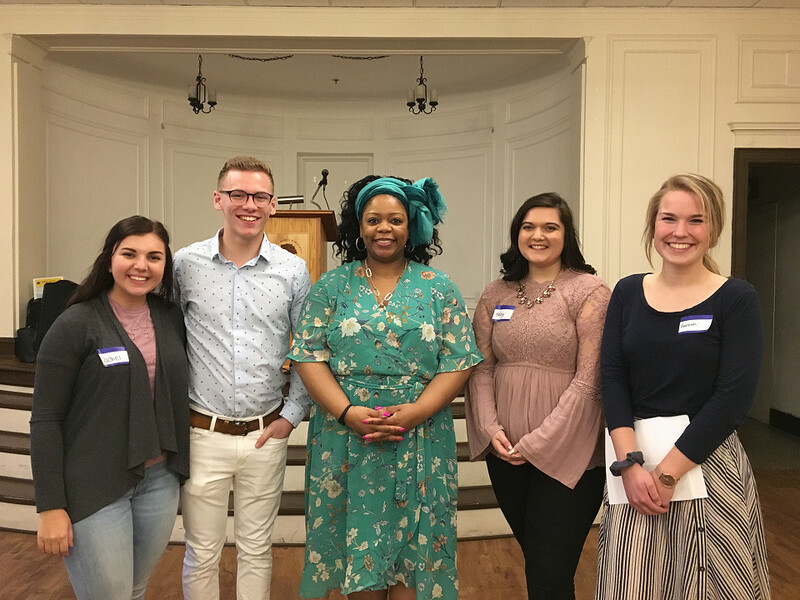 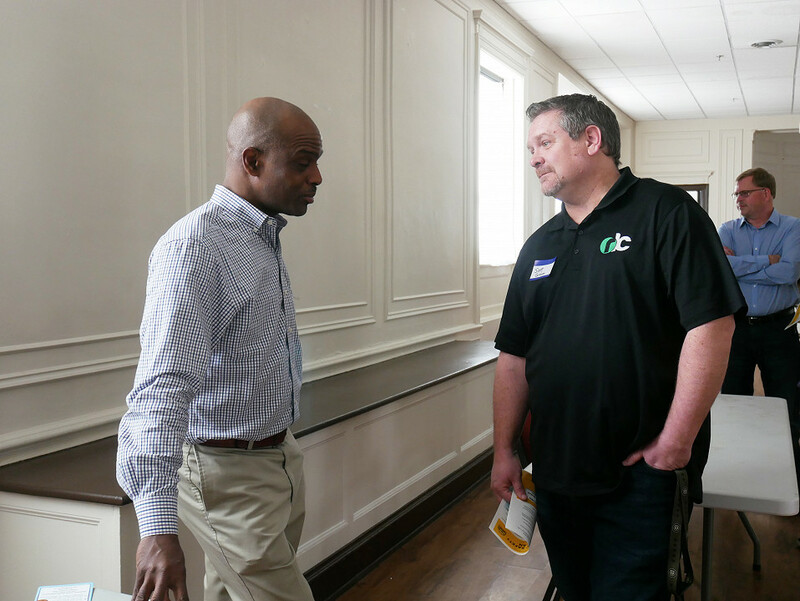 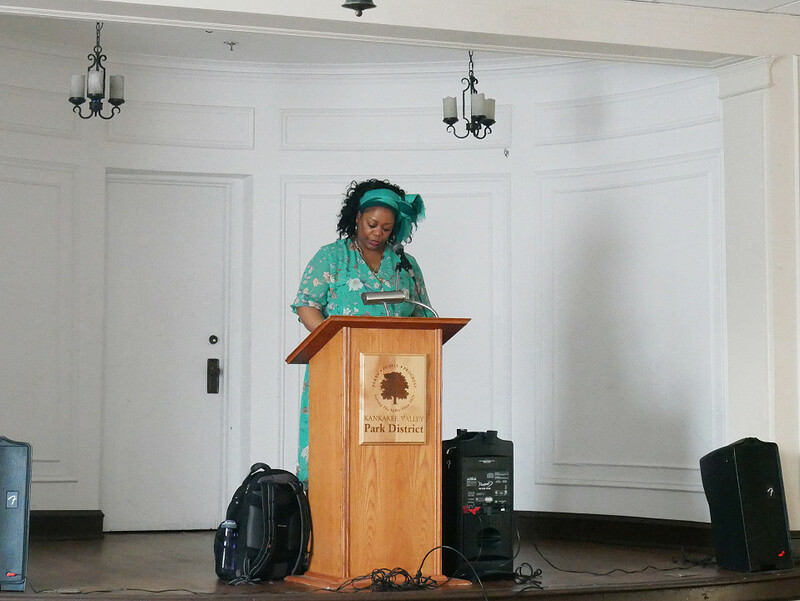 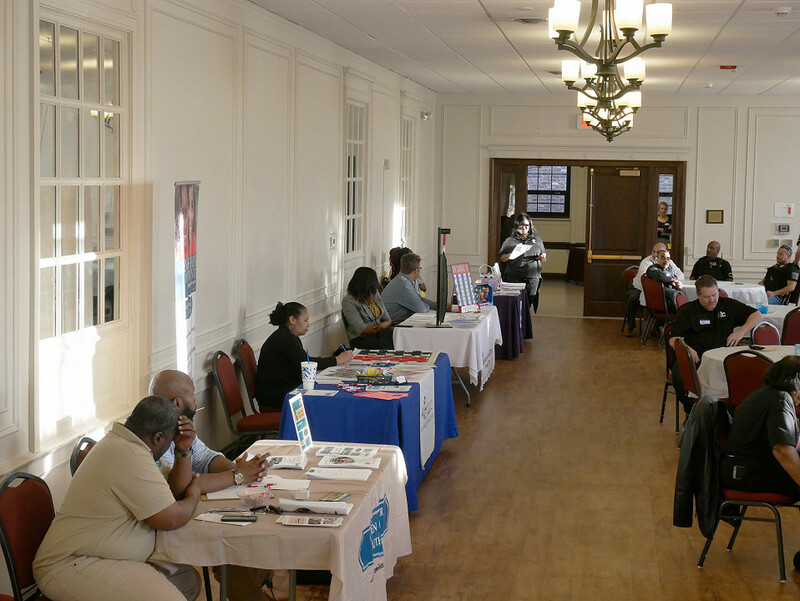 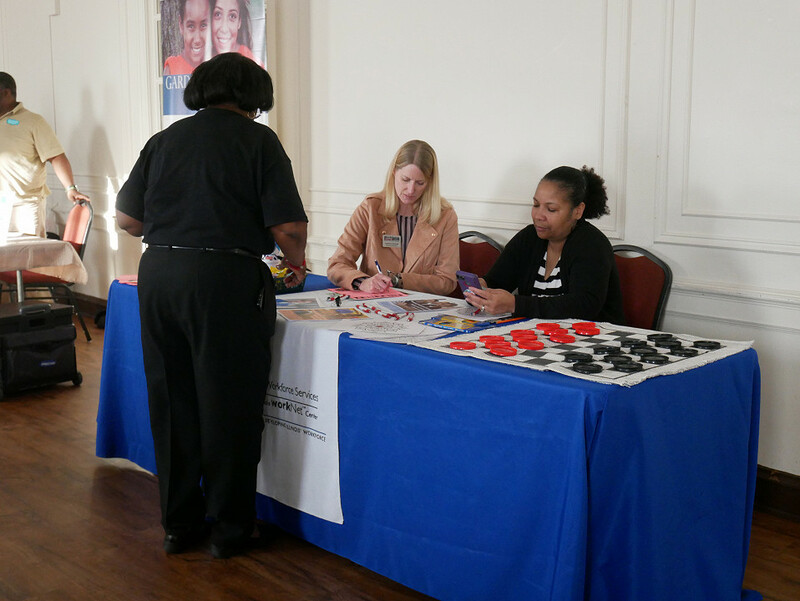 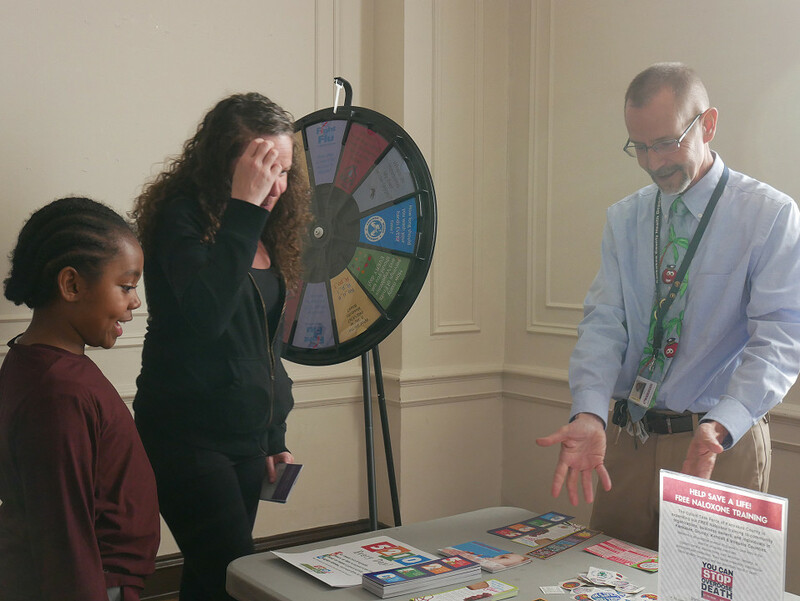 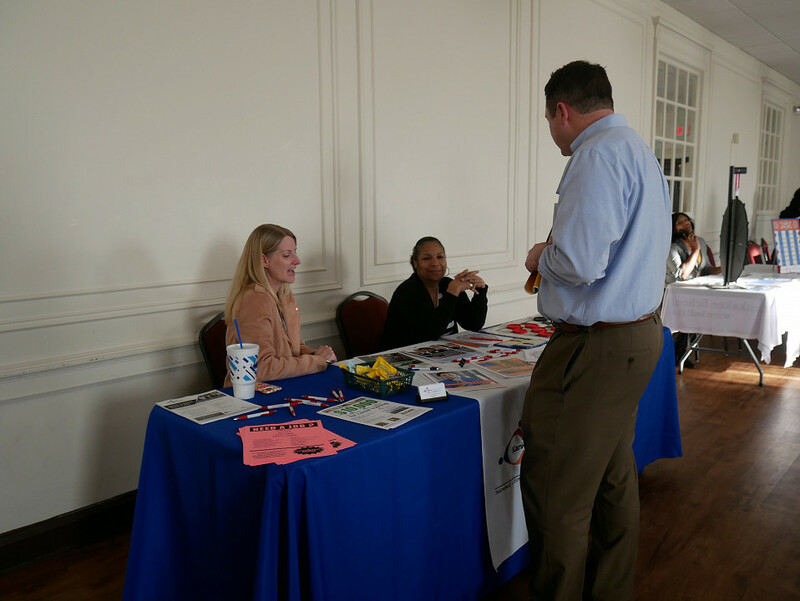 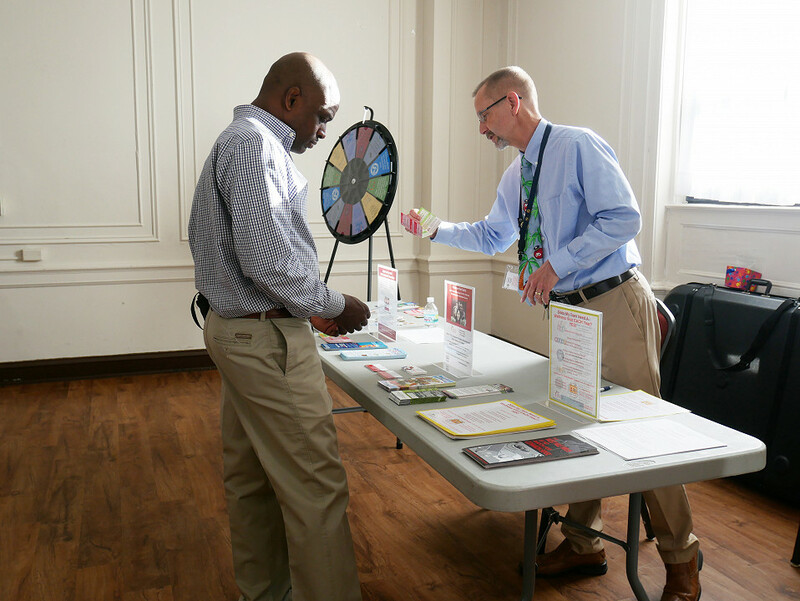 Mayor Wells-Armstrong and the Kankakee United team hosted the Safe Summer Launch on Tuesday, April 9, 2019. 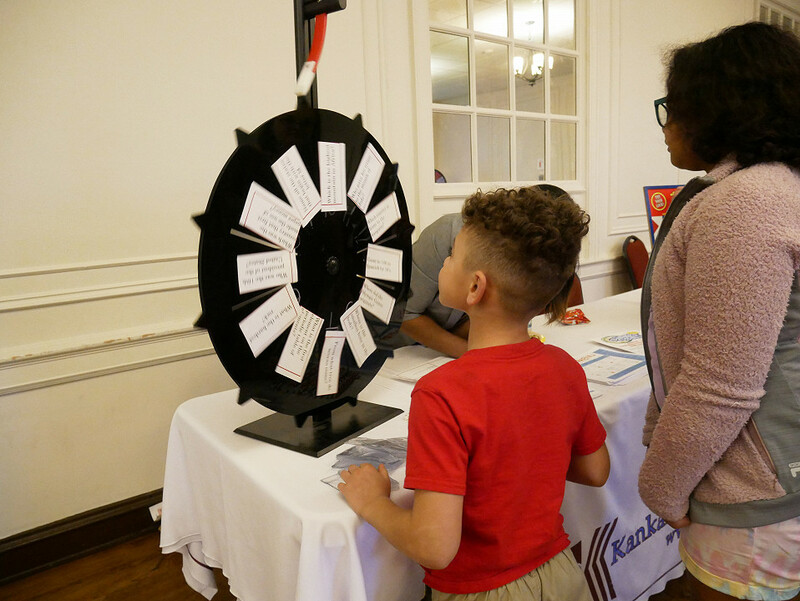 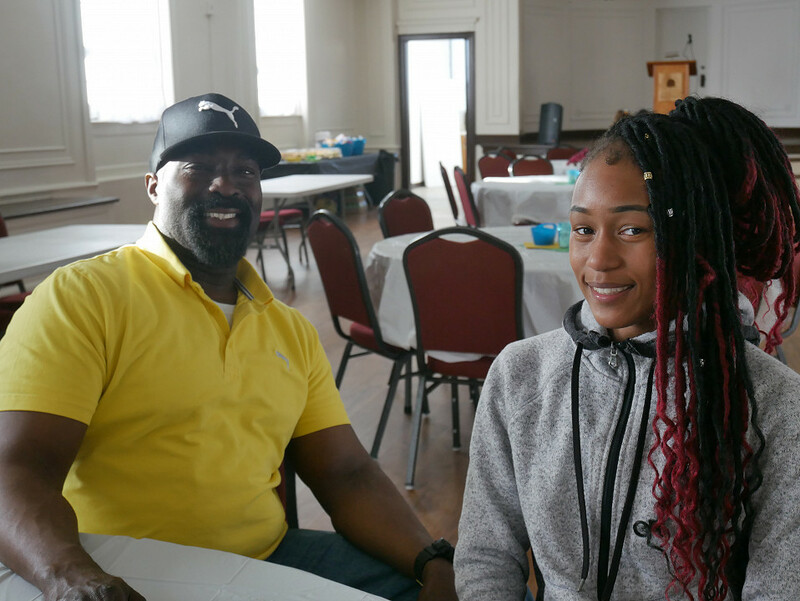 This was a time for youth and their families to see what activities and programs they could get involved in this summer! 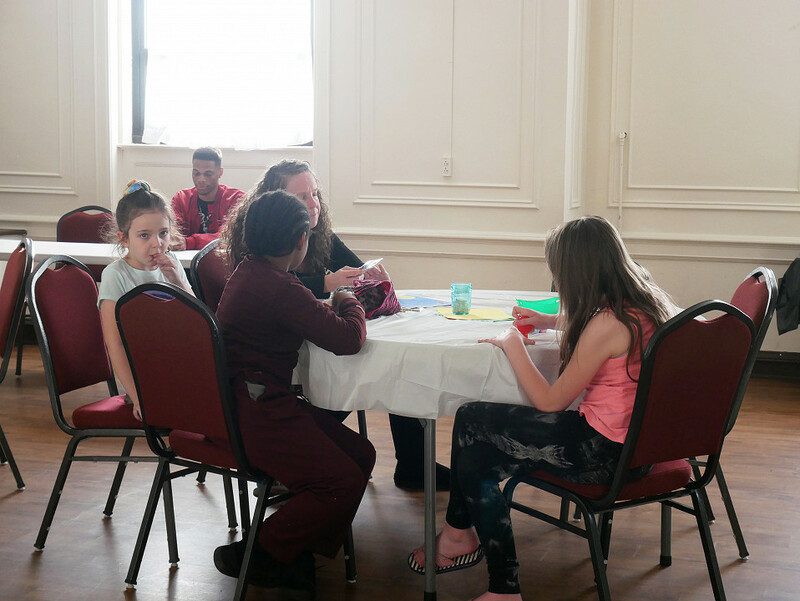 We enjoyed a night of music, food, and games. 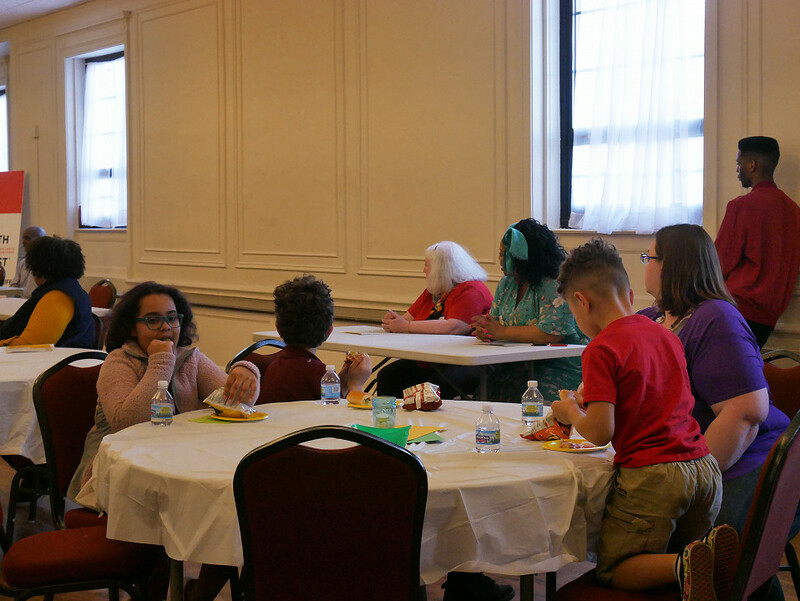 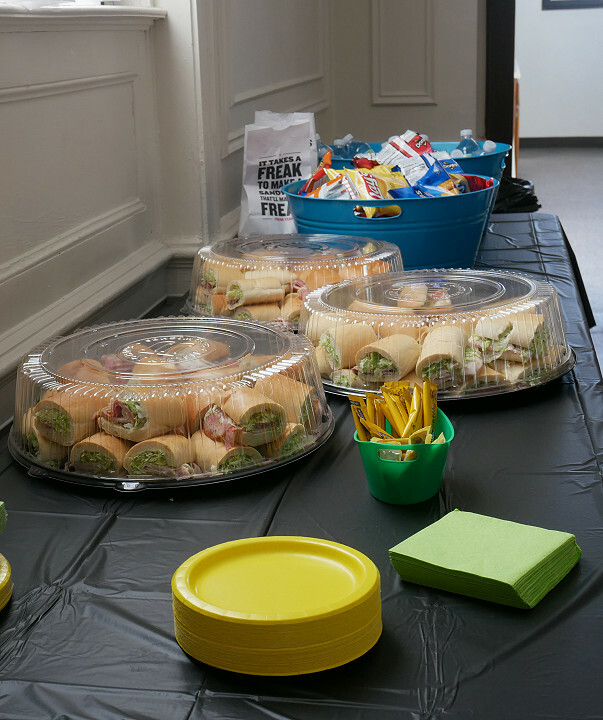 Thank you to our organizations who are providing programs for our young people during the summer months!